Starting a movement is never easy. Even Jesus, the all-powerful Son of God died to birth His movement. I am sure that if we talked to any entrepreneur, founder of a social cause/movement, and anyone who has championed change in history, they would tell us the same thing – Change requires sacrifice. Some have sacrificed material wealth, comfort, status, popularity… while others have paid the intangible higher price of sacrificing family, friends, and loved ones. And while I DO NOT agree that family should be sacrificed under any circumstances, I understand why they’ve chosen a life as such: There are some dreams that become an all-consuming passion that we would abandon all in pursuit of. 1. It will take more than our lifetime to see the height of its fulfillment. Only the next generation, or the generation after, will get to reap the full glory of our life’s work – and we are okay with that. 2. It will take more than ourselves and our ability to accomplish it. 3. Others may get, or try to get, the credit for it – and we are okay with that because all we want is to see these dreams fulfilled. 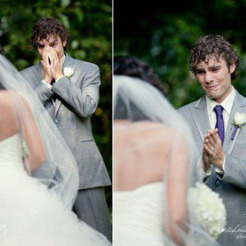 And every one of us needs to have that one dream, that one impossible thing that we would spend our whole life pursuing. Because if you don’t have something in your life that you would die for, you haven’t yet started to live. And this is one thing I am sure of: If my dreams can be fulfilled in my lifetime by my natural abilities, then I am probably not dreaming big enough. Here’s the awesome thing about championing the impossible as a child of God – ALL things are possible in Him. He is the Great Dreamer – all the dreams from man’s heart that champion change for GOOD in this world originate from Him. 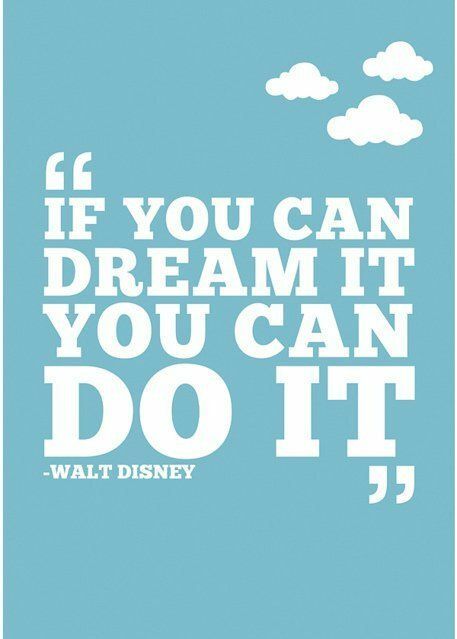 And if He gives the dreams, you can bet your money He will make sure they happen! You know you’re on the right track when your dreams are so big that only something bigger than yourself can make it happen. 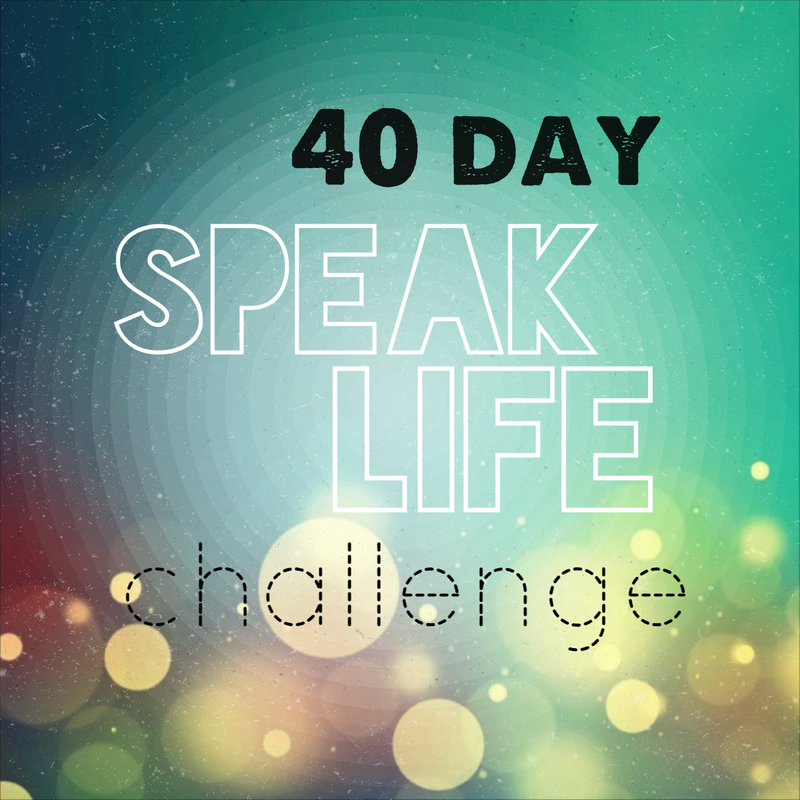 In a few days, the 40-day Speak Life Challenge will begin. This 40-day challenge is a project of Blessings of the Upright, which is a revolution of people who CHOOSE to be a blessing. For 40 days, we are challenged to CHOOSE to speak LIFE into people, communities, situations, nations. We are challenging ourselves to speak life and thanksgiving instead of complaining, grumbling, and criticizing. I am excited about this because I believe that, being made in the image of God, we have the power to speak things into being – whether it is life or death we are creating is up to us. 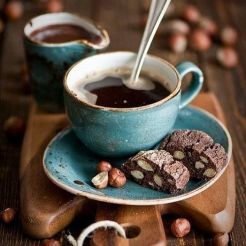 I believe that it is a small start to big change, and would like to invite you to join me in this. Read about how Blessings of the Upright came to be and visit our facebook page. Read more about the 40-day challenge. Or are you a go-getter and want to jump straight in? To join/organize a small group that meets to worship, pray, and share, drop me an email at samantha@blessingsoftheupright.org. At the end of the day, whether it is to join me in my dream or pursuing your own dream, keep going for the impossible. And have fun doing it. 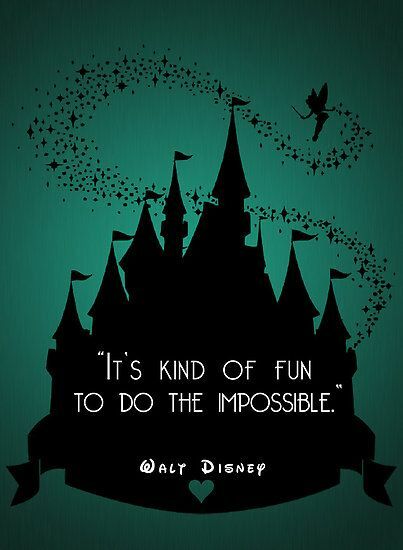 Because only the impossible changes are worth pursuing.